Obstetric Fistula is a global problem affecting anywhere from 50,000-100,000 women each year. The debilitating condition shuns these women away from family and friends, to live a life of solitude. The incessant urine incontinence and leakage of feces is seen as a curse as opposed to a medical condition that they can seek treatment for. Obstetric Fistula is a problem of poverty; a result of malnutrition, lack of education and inaccessibility to healthcare services. HOPE Foundation is dedicated to eradicating Obstetric Fistula in Cox’s Bazar, where there is the highest maternal mortality rates in the entire country. Because of malnutrition, girls delivering their first baby at too young of an age and not at sexual maturity and for several other reasons, Bangladesh struggles with a high incidence of complicated Fistulas. These women often need several surgeries before they are cured. It is up to the HOPE Foundation team to counsel these women and encourage them to not give up. HOPE would like to highlight one Firoza’s story as she is a true inspiration. Firoza’s story begins at an incredibly young age. Firoza was just nine years old when her parents married her off. At age 15 she became pregnant for the first time and was unaware that she should see a doctor to receive antenatal care. Firoza was in labor for eight days. The traditional birth attendant nor her parents realized that she was in great jeopardy of losing her baby’s and her own life. The moment the baby was born still, the traditional birth attendant left Firoza, a scared young girl with complications and the sadness of her stillborn child. Her husband had not come for the delivery, and upon hearing that his child did not make it, he filed a case against Firoza’s parents, claiming they were to blame for the death of the child. Firoza was suffering from both stool and urine incontinence. A stay in the Chittagong Medical College afforded Firoza the opportunity to have reparative surgery for her fistula. Unfortunately, it was solely the stool incontinence that ceased, and she continued to suffer with the urine incontinence. 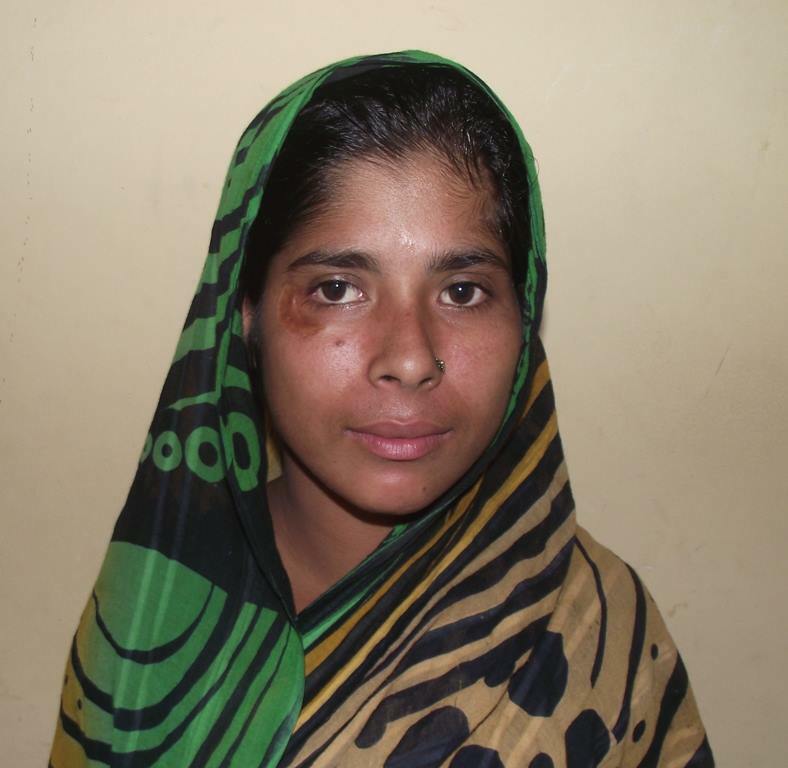 It was a blessing that Firoza could receive her second surgery for fistula at HOPE Hospital free of charge, as the poor woman, now 25, could never afford the payment for two surgeries. The doctors who worked with Firoza are optimistic that one day Firoza will be completely healed. She is now living with her brothers and earning her own living. As she is so young, she truly has her entire life ahead of her. Unfortunately, Firoza requires additional surgery and care as the second surgery was not successful. This is common with women who have complicated cases, especially in girls who are incredibly young delivering their first child. HOPE and Firoza are dedicated to a full recovery and a bright future for this young woman.